Misaligned teeth and noticeable gaps can negatively affect your loved one’s self-confidence, oral function, and overall oral health over time. That’s why our dedicated orthodontists here at Victoria Pediatric Dental & Orthodontics strongly recommend that children undergo braces as early as possible! We’re proud to offer several reliable options so that parents can decide on the one that best fits their son or daughter’s unique situation. To learn more about these transformative services and schedule an initial consultation, please don’t hesitate to contact our Victoria, TX location today. A mouthful of silver-colored brackets and metal wires are probably what come to mind when you try to picture the typical orthodontic experience. Despite their age, traditional braces are still a truly excellent treatment option in terms of reliability and effectiveness. Our doctors can improve major bite concerns and misalignments for children in need; plus, our rubber bands come in a wide variety of colors that our special patients can choose from in order to show off their one-of-a-kind personality! 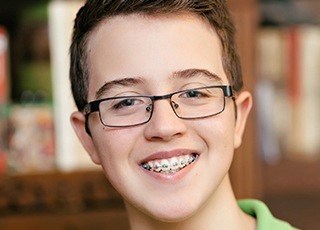 Of course, some children struggle to accept the idea of wearing noticeable braces for months or even years at a time. If you’d like to help your son or daughter maintain a more natural appearance throughout this process, clear braces may be the right choice. 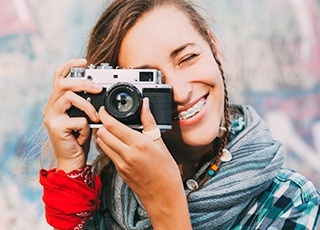 This orthodontic option includes the typical components of brackets and wires, but they’re clear and/or tooth-colored in nature in order to make them much more subtle. 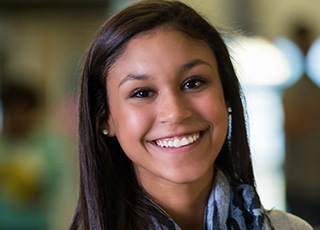 If you and your teenager are looking for the ultimate in cosmetic-friendly orthodontics, Invisalign Teen is definitely it! 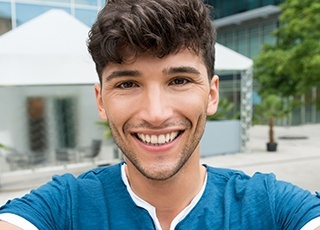 This service does away with the traditional braces model entirely, replacing it with a series of clear, comfortable aligners that are precisely customized to represent every stage of the patient’s gradual tooth movement. They’re also removable, which means our young patients can easily take them out in order to enjoy their favorite foods and brush and floss their teeth like normal. After your child has undergone orthodontic treatment, the last thing parents want is for their smiles to gradually revert to their troubled positions over time. 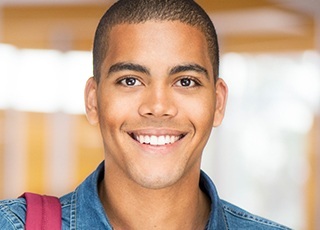 Here in Victoria, our orthodontists can fit patients for a personalized Vivera Retainer that helps them maintain the healthier, happier results they’ve achieved! Multiple types of appliances are available, which means we can select the option that fits their one-in-a-million smile best.